When you click on the fourth tab (i.e. SPECIES LIST) you will be guided to the description of each species from their respective PROTOLOGUES. The SPECIES LIST of currently accepted species of Amorphophallus are compiled from Aroid.org, Kew WCSP, araceae.e-monocot.org, theplantlist.org, and tropicos.org. 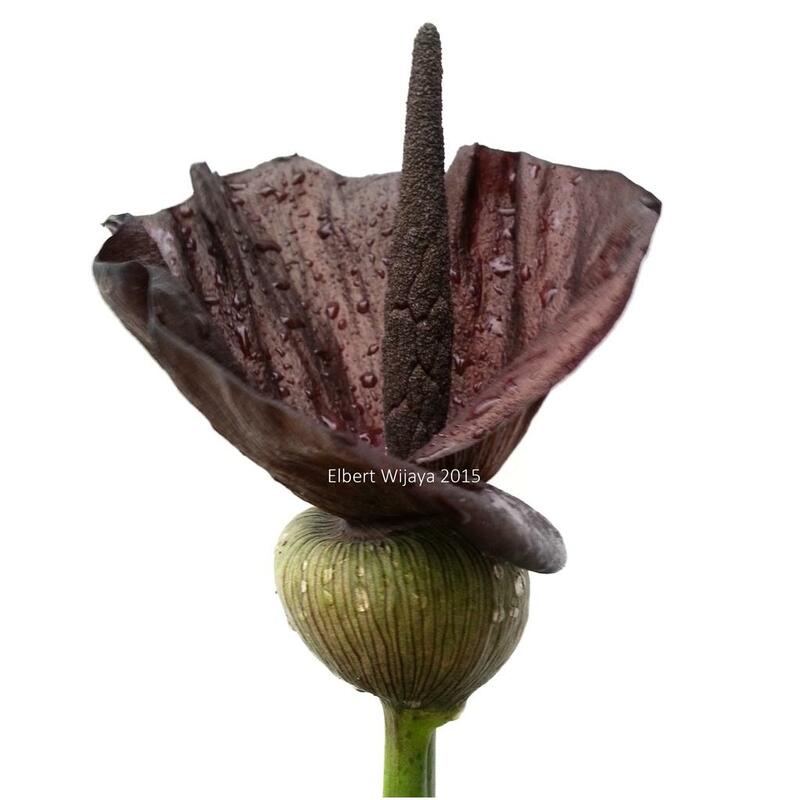 We hope you can find this website useful for cultivating your Amorphophallus collection. The collection of protologues were made possible by invaluable helps from fellow Aroiders : Stephen Jackson, Cyrille Claudel, Elisabeth Boot, Alan Galloway, Livingstone Zhou, Micha G. Devi and Sofi Mursidawati.